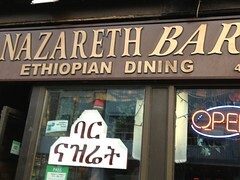 My part time vegetarian friend has raved about Ethiopian food for years to me. Knowing my love for curries and the general dipping of carbs in sauces she was sure it was a cuisine I’d enjoy. 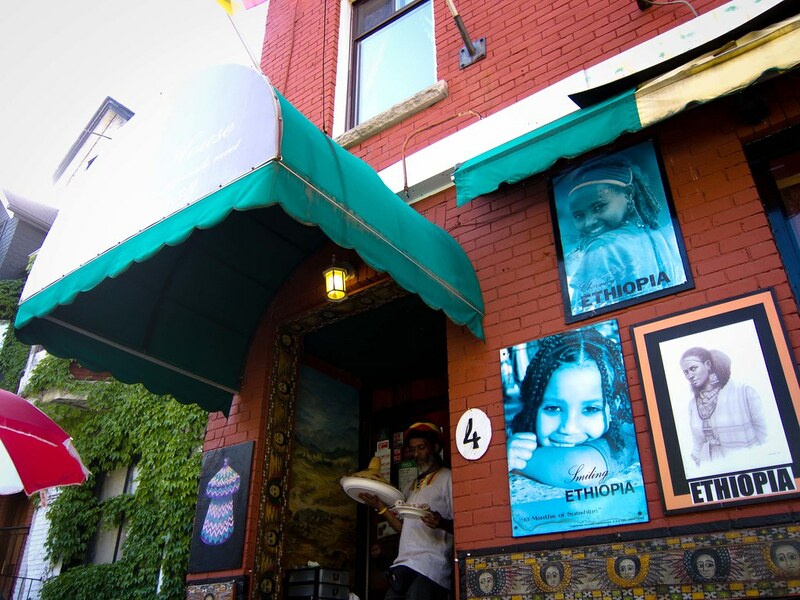 Atmosphere: We ate at the Ethiopian House on a beautiful summer day and was able to enjoy our meal on their patio. Irwin is a small side street off of Yonge and there was little to no car or foot traffic during our visit. 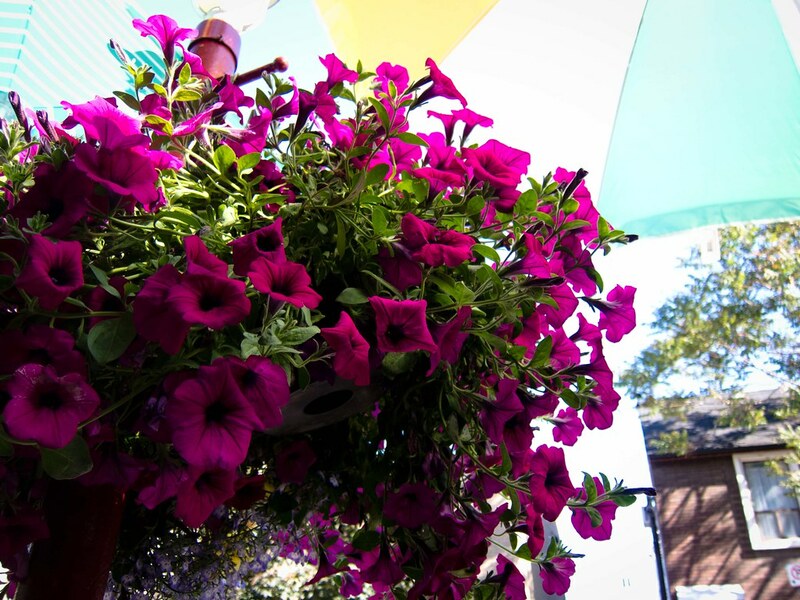 The patio was decorated with large hanging flower baskets and art. I only caught a glimpse of the restaurant interior while settling the bill. There were a limited number of tables and the walls were richly decorated. 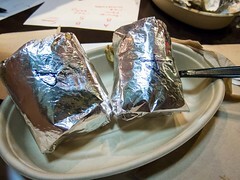 Service: Our server was friendly and our food arrived quickly. There was only one course to be brought out so it was low service required meal. It was fairly standard all around. 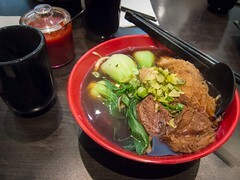 Food: My friend and I split the Vegetarian Bayaaynatu, which is a small serving of each of the 8 vegetarian dishes on the menu. The dishes come served on a piece of injera, and another side order to eat with. 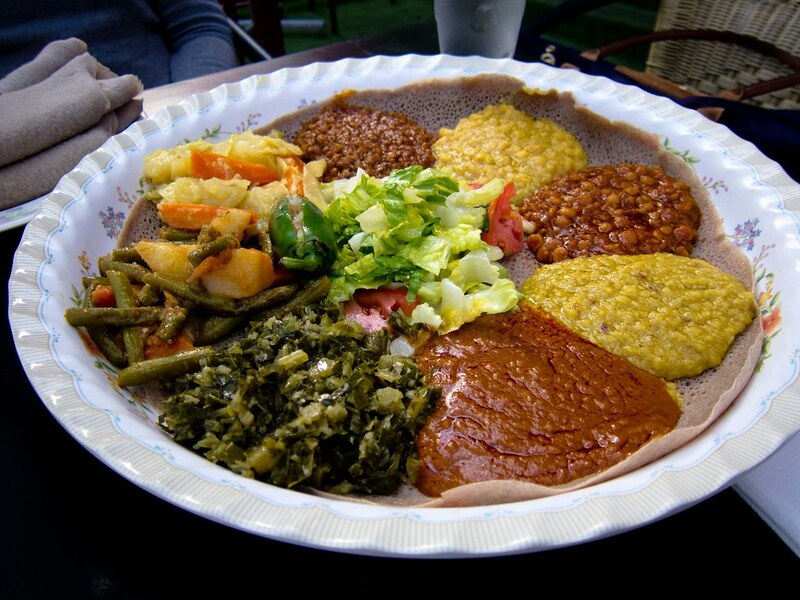 Injera is an Ethiopian flat bread that’s soft and spongy. It has a really interesting texture, not flaky, not dense and were great for soaking up the mains. 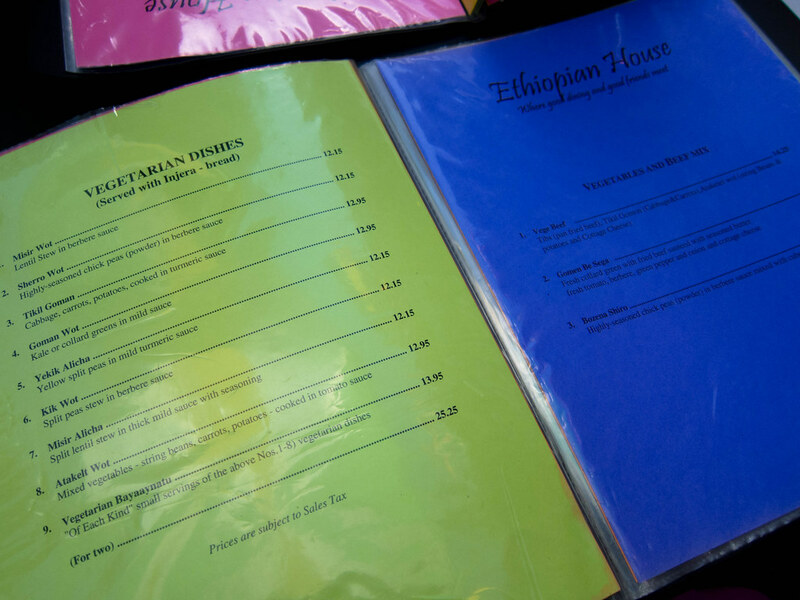 Traditionally, Ethiopian cuisine is eaten without utensils so that’s the route we took. Tear off a piece of injera and use it to scoop up or dip in the dishes. There wasn’t a dish that I didn’t like. Each one was rich and full of spice consisting of lentils, split pea or chickpeas stewed in a sauce. My favourite was the Misir Alicha (split lentil stew in thick mild sauce with seasoning) but honestly everything was good. 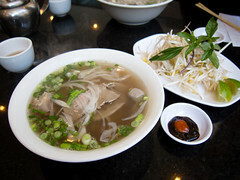 The dishes varied in terms of heat and the strength of the spices. 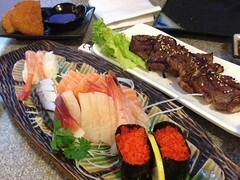 If it’s your first visit, I recommend getting one of the sample platters (there is an option with the meat dishes) to get a taste of everything.